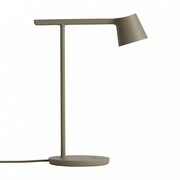 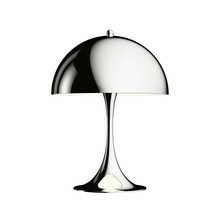 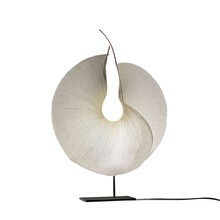 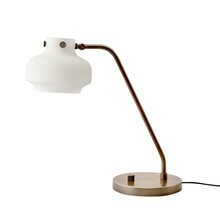 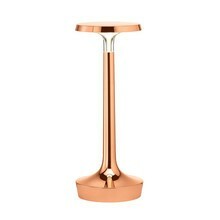 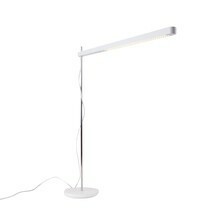 In the online shop by AmbienteDirect we have put together a beautiful LED lamp selection you shouldn't miss! 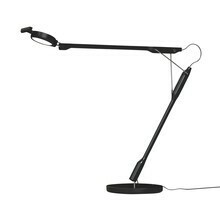 Compared with the classic light bulb, which was invented 130 years ago, an LED lamp is a real bundle of energy, literally! 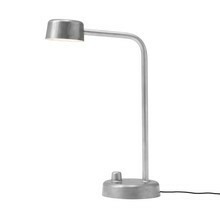 The LED, short for “light-emitting diode”, is a lot smaller than a conventional light bulb and is considered a survivor: It can burn up to 50,000 hours, and it doesn't even run hot! 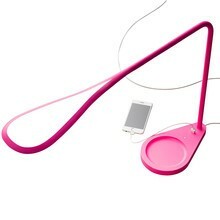 Vibrations also don't bother at in any way and it is shockproof. 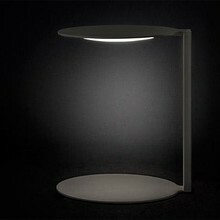 Another advantage of the energy saving LED lamp is its UV-free light. 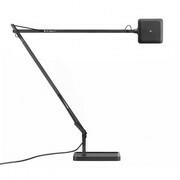 This way, e.g., precious paintings or pieces of art can be illuminated with LED lamps without distorting the original colours. 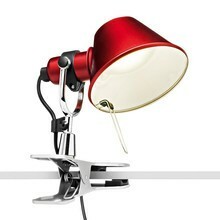 LEDs have only been around for about 50 years and were in the beginning only existed in the colours red, yellow, green, and orange. 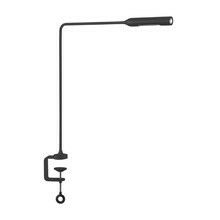 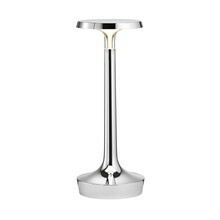 The little lamps were originally used as indicator lights, but also found application for turn indicators in cars and taillights. 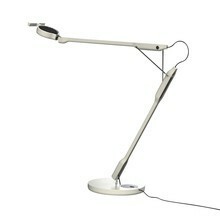 When finally LEDs with white light came onto the market in 1997 LED lamps started finding their way into our homes. 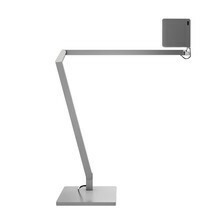 Today we know: There isn't any illuminant more innovative or functional than the LED light. 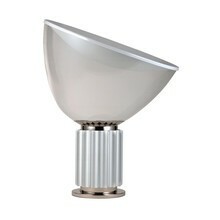 With their discreet bodies single LEDs can create beautiful lighting effects. 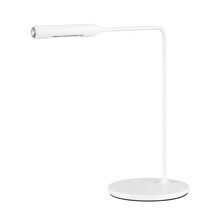 An especially impressive atmosphere is created when your LED lamp is dimmable. 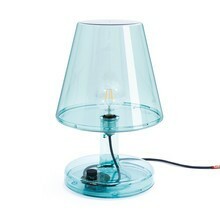 At AmbienteDirect you will find LED design lamps in various versions, colours, and designs. 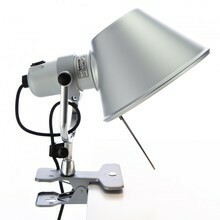 Feel free to browse through our online shop. 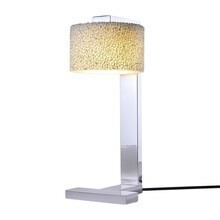 We guarantee that you will find the right LED design lamp that matches your interior furnishing style. 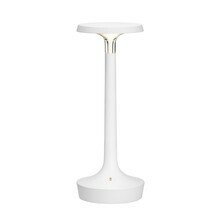 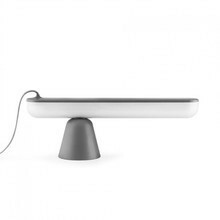 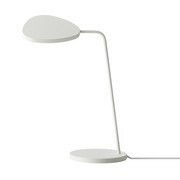 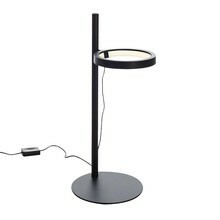 Do you already own a LED design desk lamp? 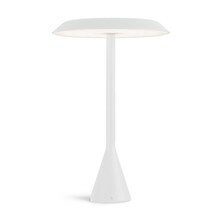 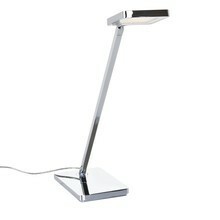 LED desk lamps are used to illuminate the workplace just like regular desk lamps. 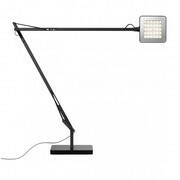 Under the light of a LED design table lamp you can not only work efficiently, it also creates a fantastic atmosphere in your office. 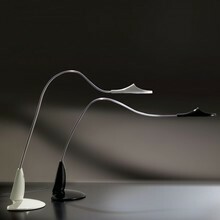 LED design lamps are functional and decorative at the same time and enhance the feel of every room. 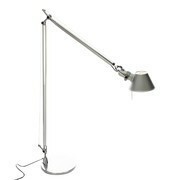 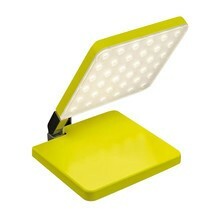 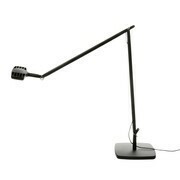 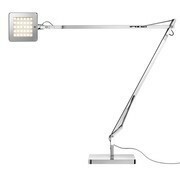 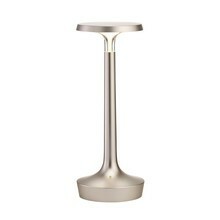 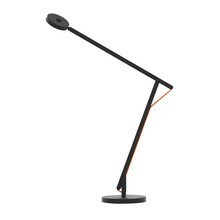 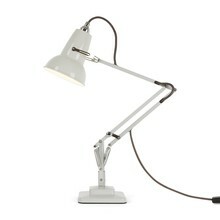 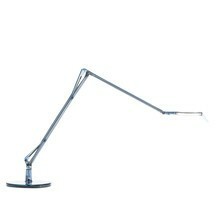 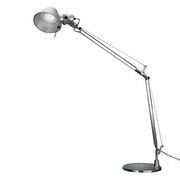 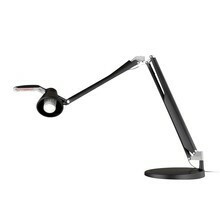 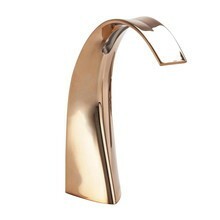 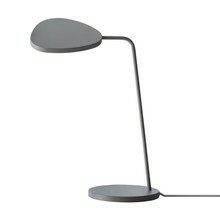 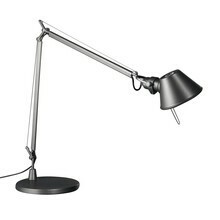 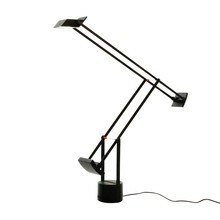 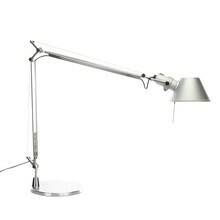 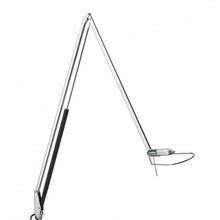 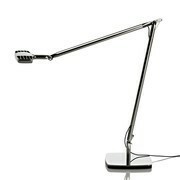 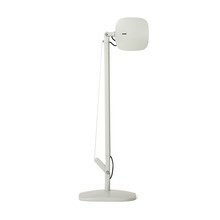 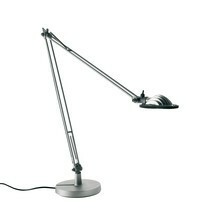 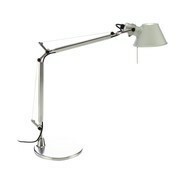 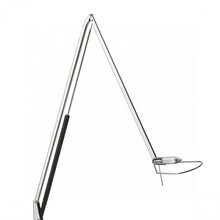 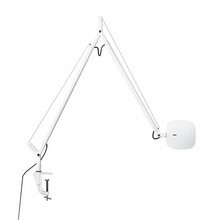 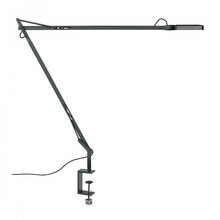 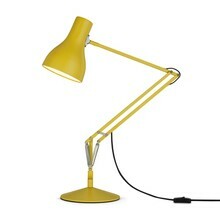 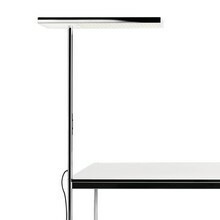 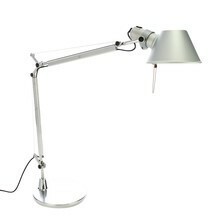 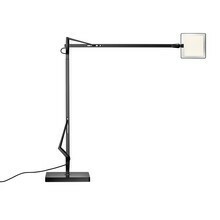 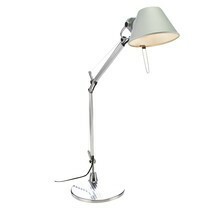 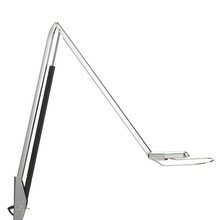 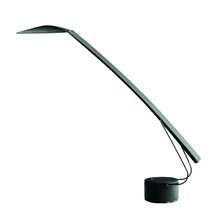 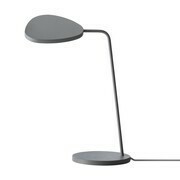 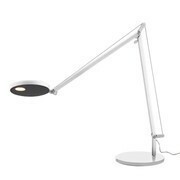 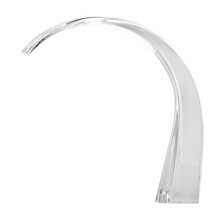 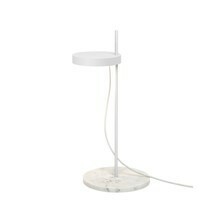 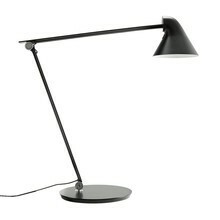 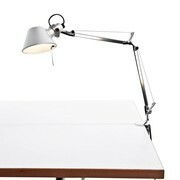 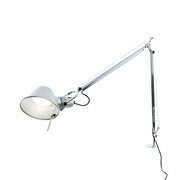 Grant your office furnishing that special something by crowning your workplace with a LED design desk lamp. 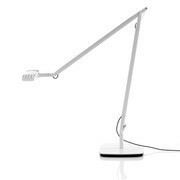 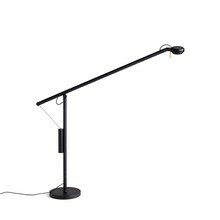 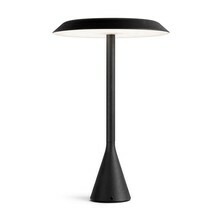 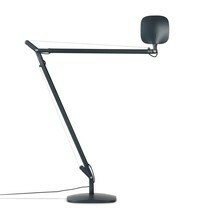 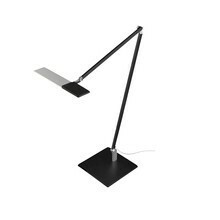 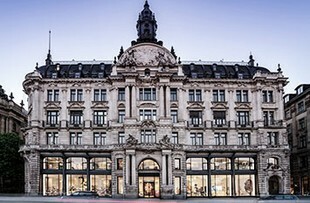 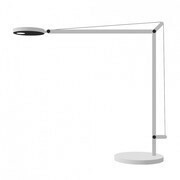 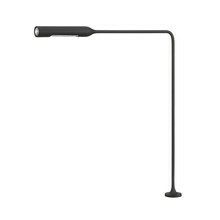 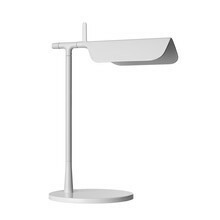 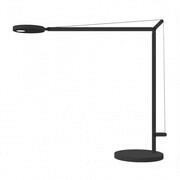 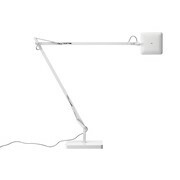 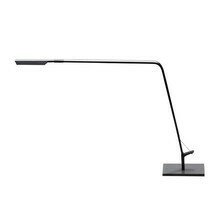 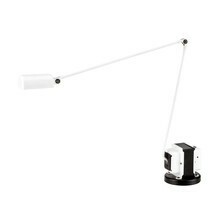 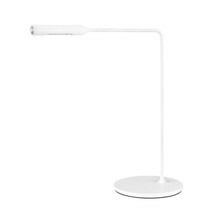 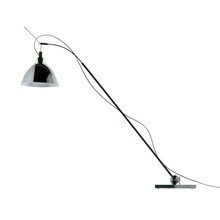 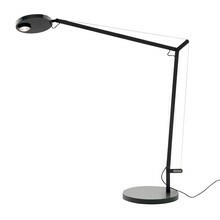 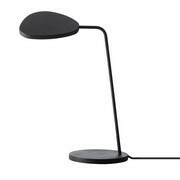 At AmbienteDirect you will find LED desk lamps by renowned manufacturers like Flos, Foscarini, Artemide, and Catellani & Smith, like the Tolomeo Micro LED desk lamp by Artemide or the innovative Mini Kelvin LED desk lamp by Flos. 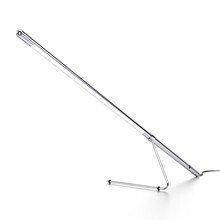 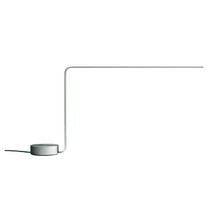 A very unique creation is the Chain LED desk lamp by Nemo, which is available in our online shop in the versions aluminium and white. 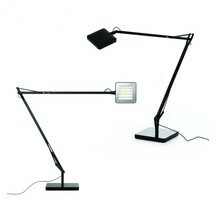 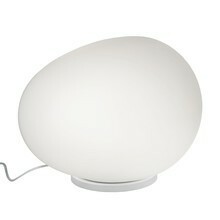 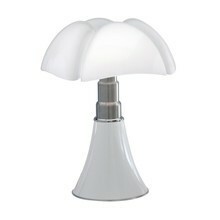 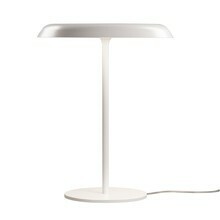 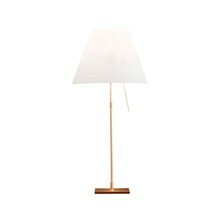 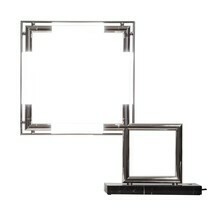 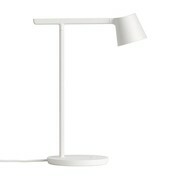 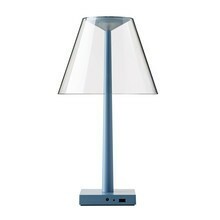 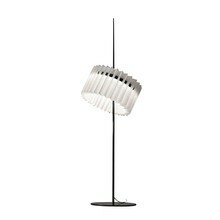 Create playful pictures of light in your living spaces and set brilliant accents with the clear light of the LED lamp. 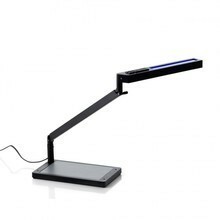 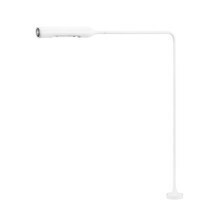 Make use of the advantages of the LED technology with your very own LED design desk lamp. 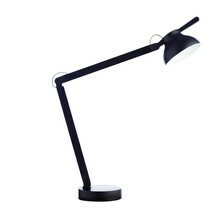 We at AmbienteDirect are always at your service for questions or suggestions!